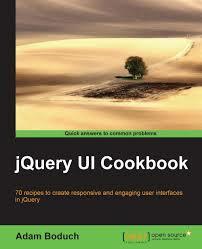 This site provides API documentation for jQuery UI 1.8. We encourage you to upgrade to the latest stable version of jQuery UI in order to receive the best support and take advantage of recent bug fixes and enhancements. Check out the upgrade guides and changelogs to find out more about upgrading. 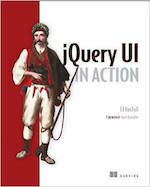 jQuery UI 1.8	supports jQuery 1.3.2 and newer.